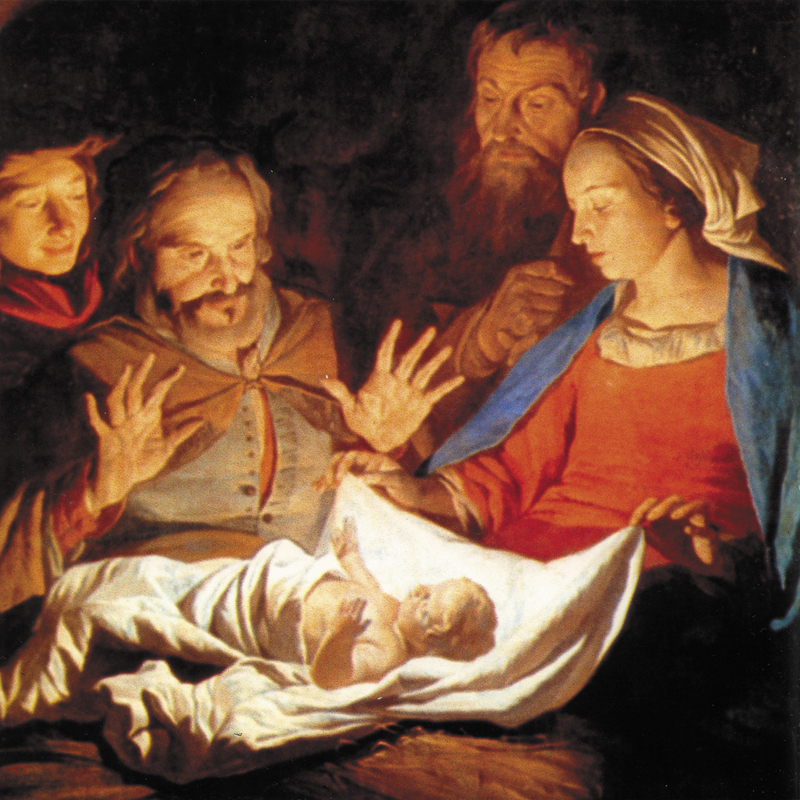 The birth of Jesus Christ has been written about, spoken of and even acted out ever since the day it occurred. God the Son was born in Bethlehem 2,000 years ago. He came to earth for a purpose, and that was to pay the price that we could never have any hope of paying. Death was our due, and the blood of sacrificial animals could at best only cover sin — but never eradicate it. The Father had a perfect solution in his heart from before time began. The consequence of our sin was eternal separation from him. His yearning, however, was for an eternal love relationship. The only possibility would be for someone without sin to ‘become’ sin, and pay the price for us all. It could only be the spotless Lamb of God, Jesus the Christ. On the night of the birth, all heaven was standing in awe. A group of angels had been dispatched to speak to a small number of shepherds. These were not just any shepherds, however. These shepherds had a very unique purpose and a very unique business. As things always are with God, everything dovetailed perfectly, fulfilling scripture. Long ago, God had established the platform for a spectacular event to occur: the time when God “became flesh and dwelt among us” (John 1:14). King Herod was power-hungry, ready to kill anyone who threatened his position. Matthew 2:1-6 says that when he heard a king had been born in his territory, he was determined to obliterate him before he could establish his authority. He asked, with a sinister plan in mind, where the new king was to be born. So our focus is now centered on this small town, just a few kilometers from Jerusalem. The ‘tower of the flock’ was a location just outside Bethlehem. It referred to a hilled area that was highly regarded by the Israelites. It was the location where the sacrificial animals were bred and raised. These sheep were not for domestic consumption. They were to be sacrificed at the temple. When they said, “Let us now go to Bethlehem and see this thing that has come to pass, which the Lord has made known to us” (Luke 2:15), they were acknowledging that God Almighty had revealed himself to these ordinary men. They were likely running as fast as they could, shouting at anyone they passed. The Father is still revealing himself today. He reveals his love, his compassion and his mercy to ordinary humanity — ordinary, everyday people just like those shepherds, and just like you and me. He opens his arms and says: “Come!” At this Advent season, let’s refocus on the future we have in God. He loves us with an everlasting love, and has drawn us to himself – to give us a future and a hope. That hope is centred on the spotless Lamb of God, who takes away the sin of the world. George Woodward is president of CBN Canada. This article was originally published in Evangelical Christian in December 2009, and also on Christianity.ca. Used with permission.